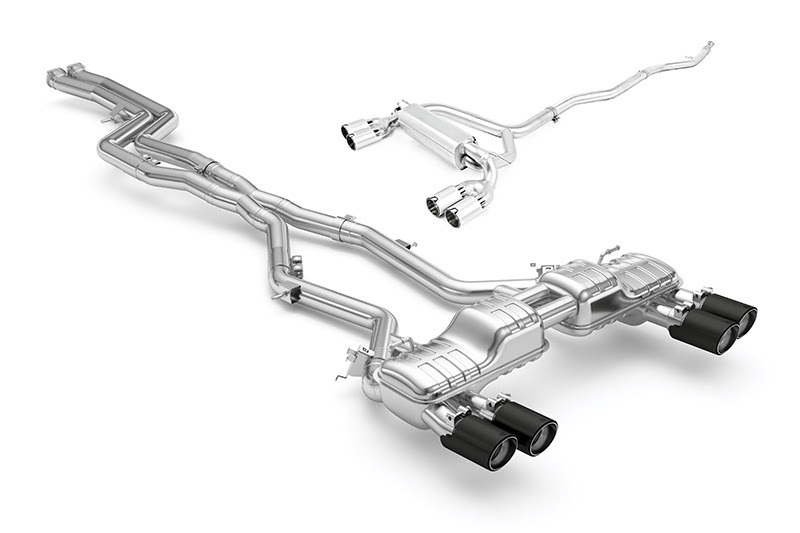 The long anticipated M2 Competition has landed and with it, the newest exhaust systems from Eisenmann – both in a valved performance and race variant. Where the TUV-approved Sport Performance had two machine-pressed canisters reminiscent of the F8x M3 / M4 system, the Race system boasts a single, more compact unit for greater weight savings and sound. Additionally, the use of the OE valve control is suspended, allowing the M2C’s engine to bark at full chat. With the S55 at the helm, they are proud to report that the S55 downpipes from the F8x M3 / M4 are a direct carryover and are available as an added option for the greatest power gain and represents a complete bolt-on solution. 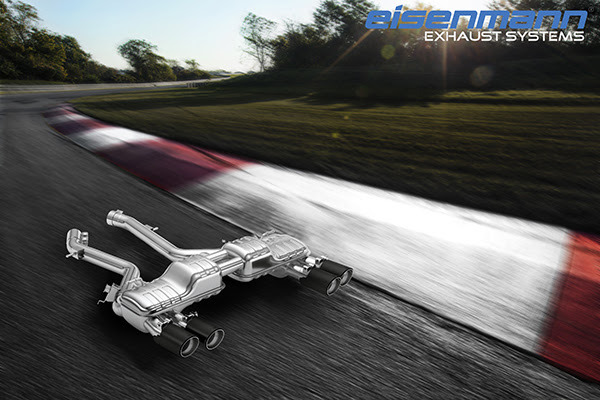 As is customary with other Eisenmann systems, the center section is available with or without resonators. 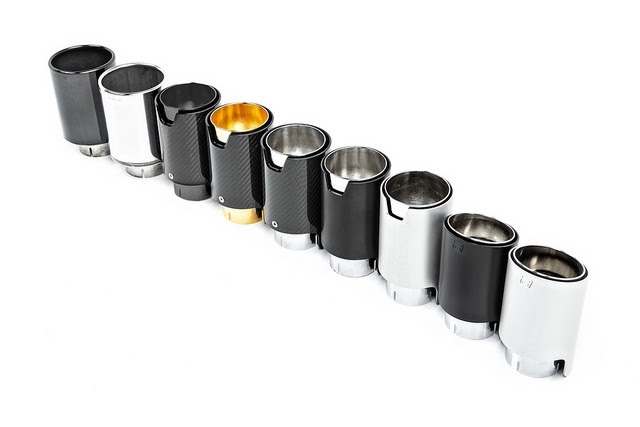 A wide array of tip options are also available, making it possible to cater to the widest tastes and even switch them up on the fly to more adequately pair with a diffuser of your choice.